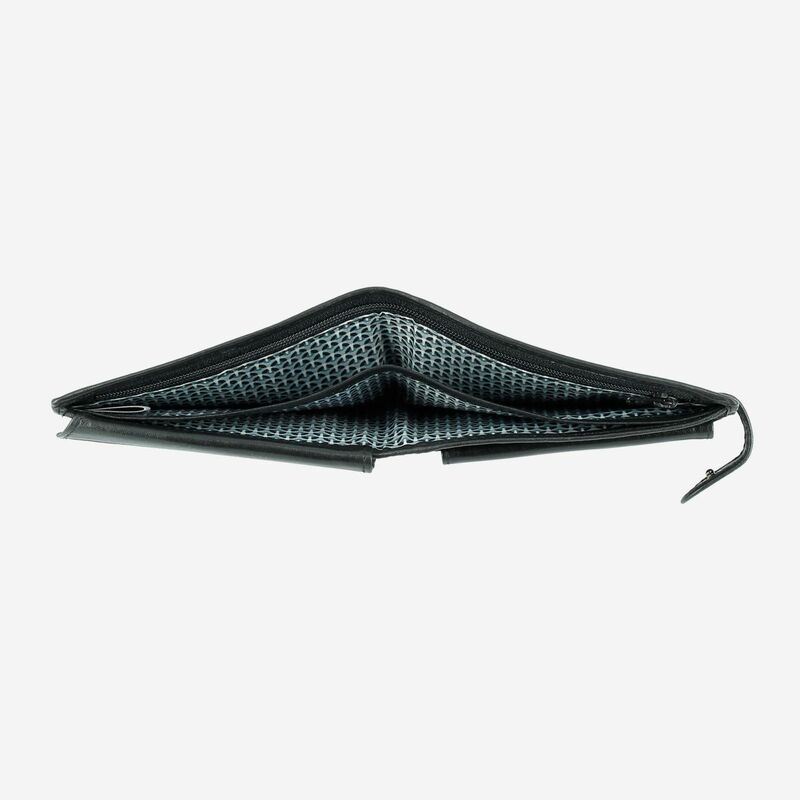 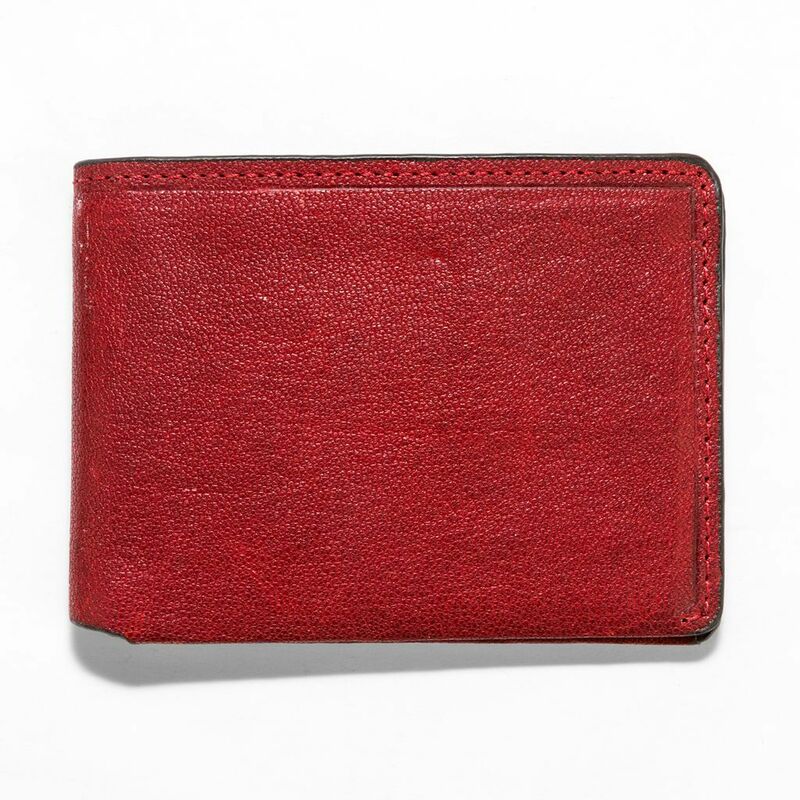 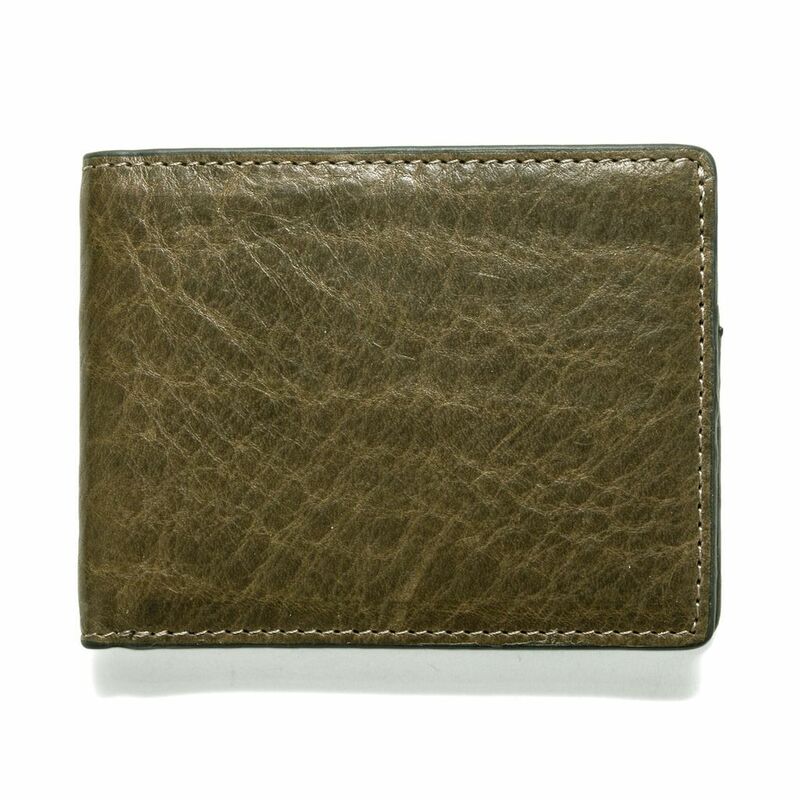 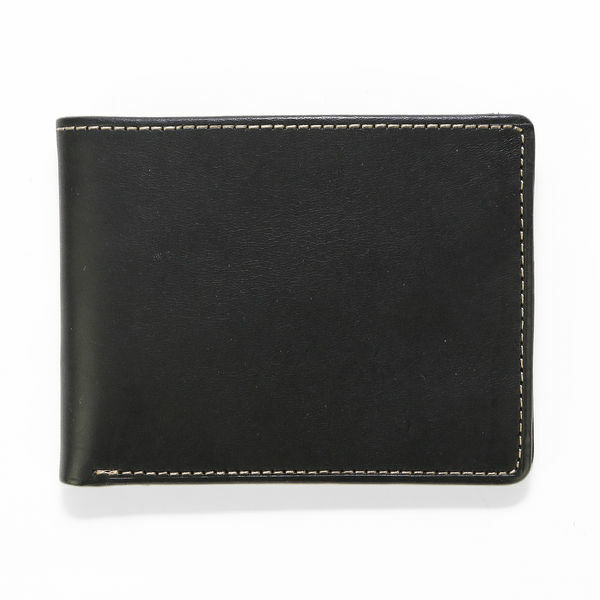 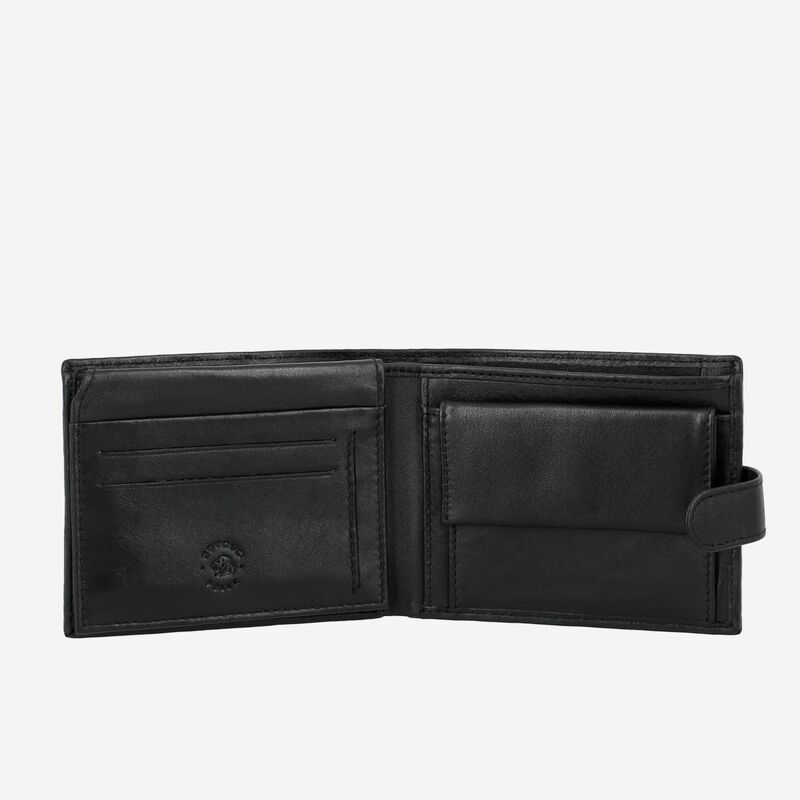 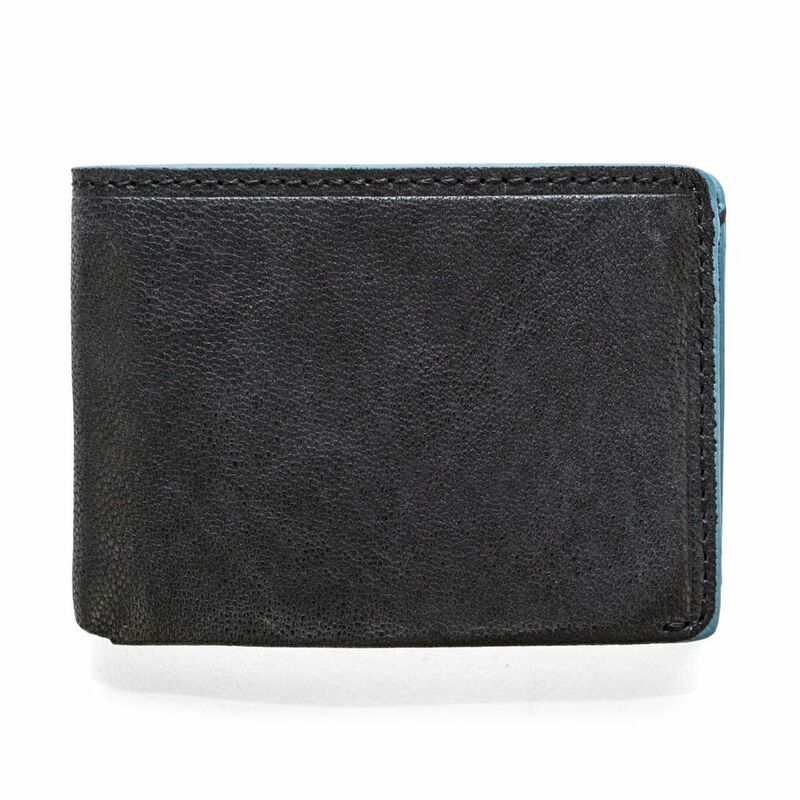 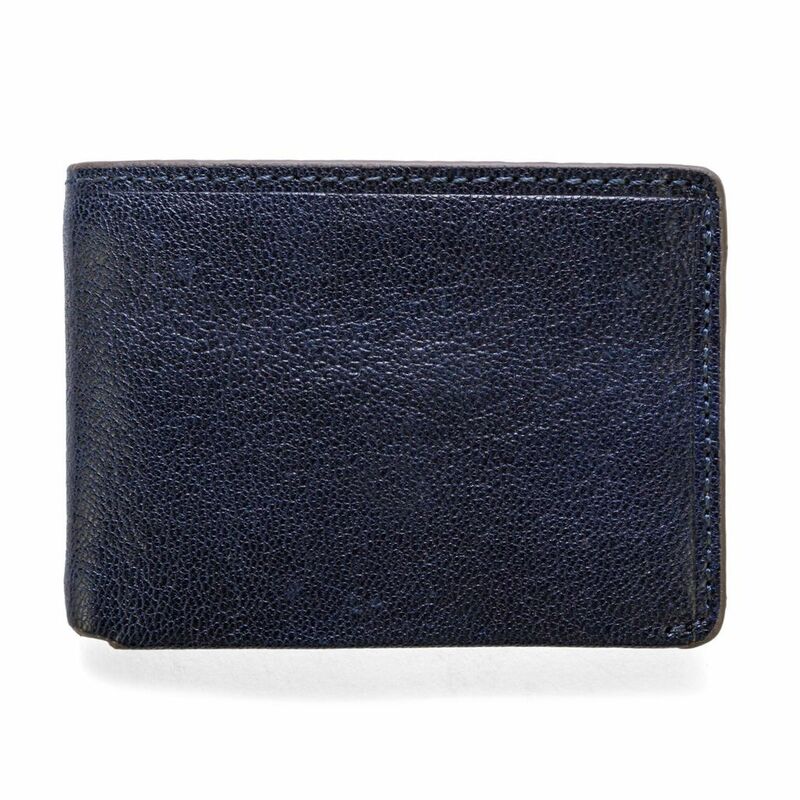 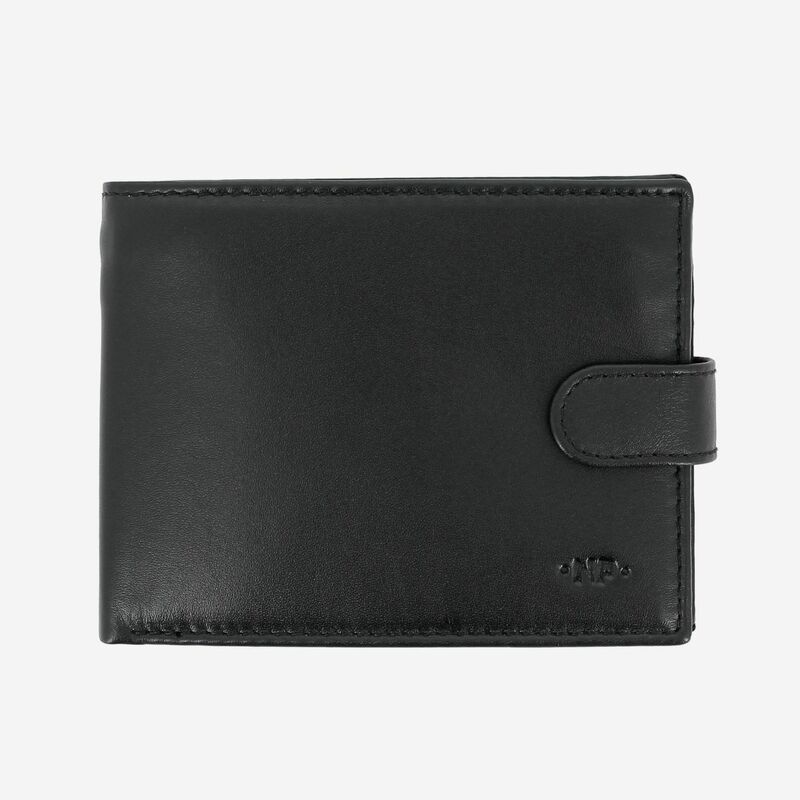 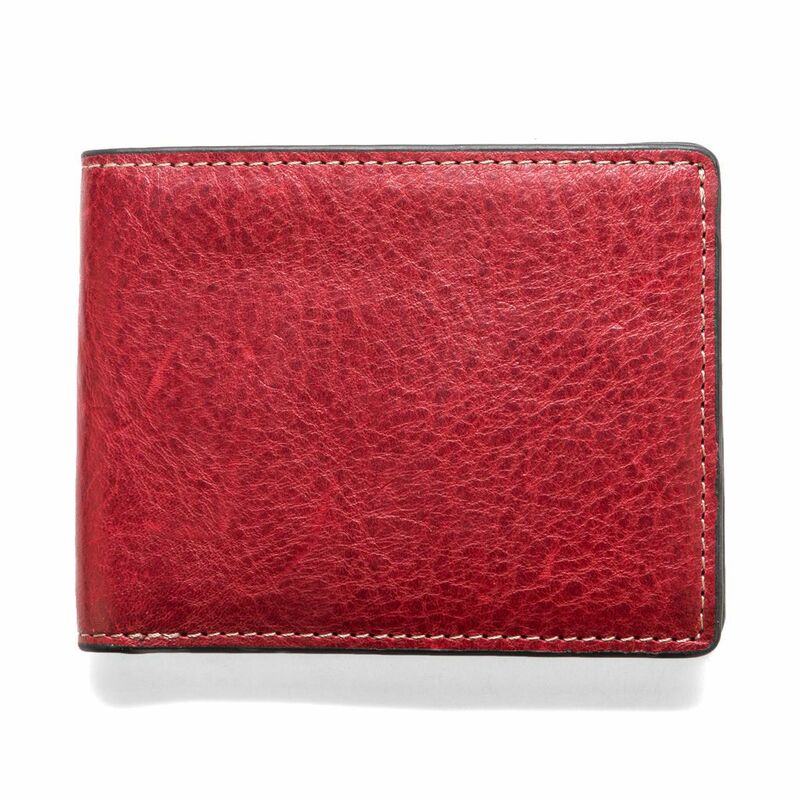 A wallet is an accessory constantly used in everyday life, so this leather men's wallet with button closure ensures safety and functionality at the same time. 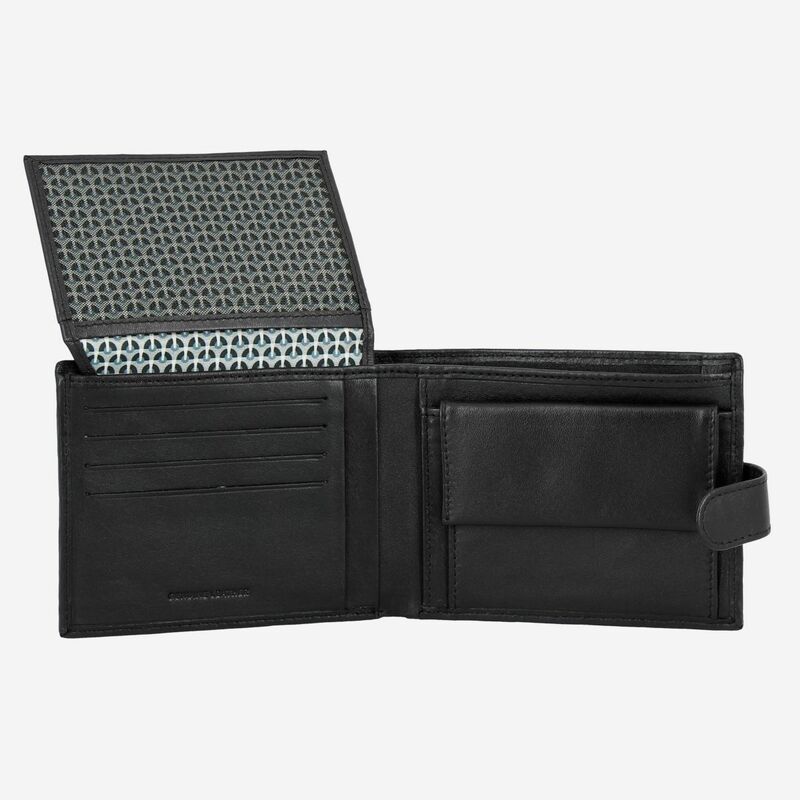 Perfect for those who like to keep all their valuables in one place. 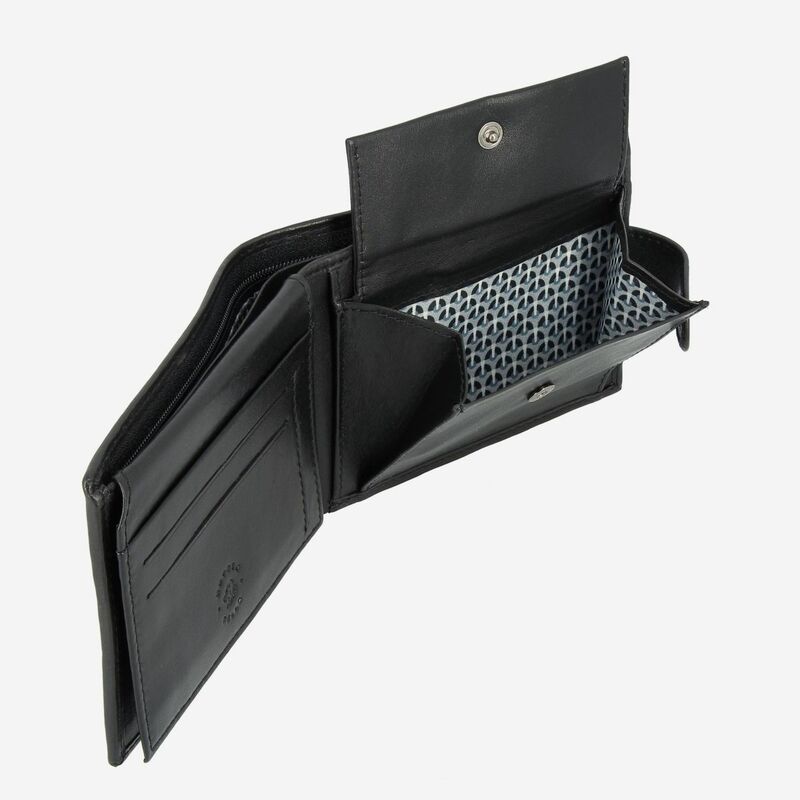 A handy accessory with a easily closure through the external button and equipped with few compartments to easily store money and coins.